"The 10-year fixed rate mortgage is perfect for homeowners seeking longer term stability and is a good way of protecting against further rate increases"
TSB has reduced interest rates by up to 0.10% across its residential mortgage range for purchase and remortgage borrowers. Two-year fixed rates at 90% and 95% LTV have been reduced by 0.10%, alongside the bank's ten-year fixed rate up to 75% LTV. Five-year fixed rate remortgage products between 60% and 85% LTV will see cuts of 0.05%. 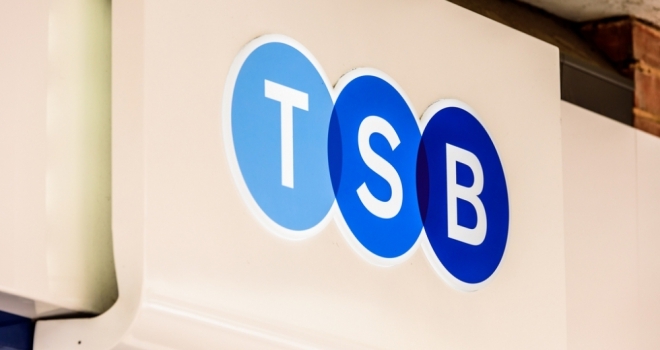 Nick Smith, TSB’s head of mortgages, said: "TSB continues to offer some of the most competitive deals on the market with its 10-year fixed rate mortgage (0-60% LTV) at 2.29% with a £995 fee, currently rating as a best-buy. For those borrowers looking to fix their deals for a little bit longer the 10-year fixed rate mortgage is perfect for homeowners seeking longer term stability and is a good way of protecting against further rate increases, especially at a time of uncertainty. "Many borrowers like the security of longer term deals and also don't want to remortgage every couple of years so our 10-year fixed rate is just another example of us helping more people to borrow well and a welcome step for those looking to fix their monthly payments for a longer period of time. This mortgage is fully portable if customers decide to move so not only gives customers certainty but also offers them flexibility."